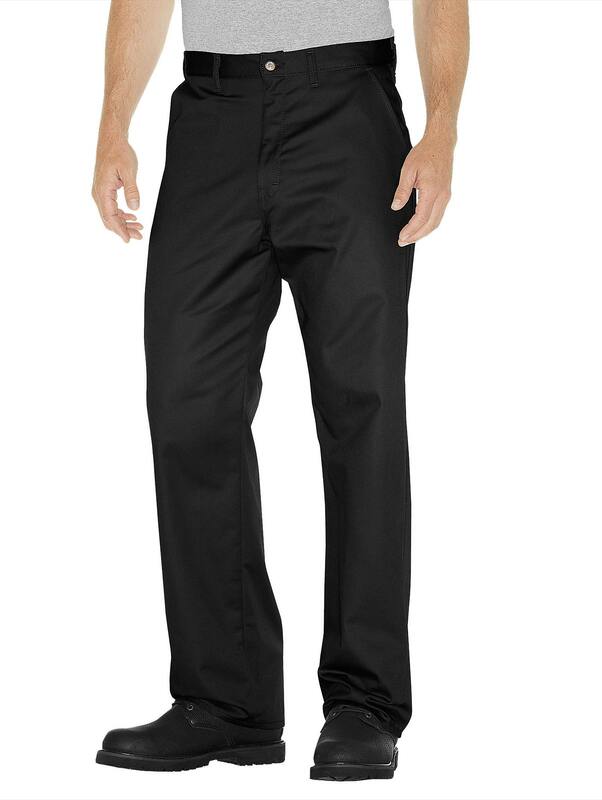 Classic cotton work pants. Durable 8 oz. twill fabric, 100% cotton. Casual waistband. 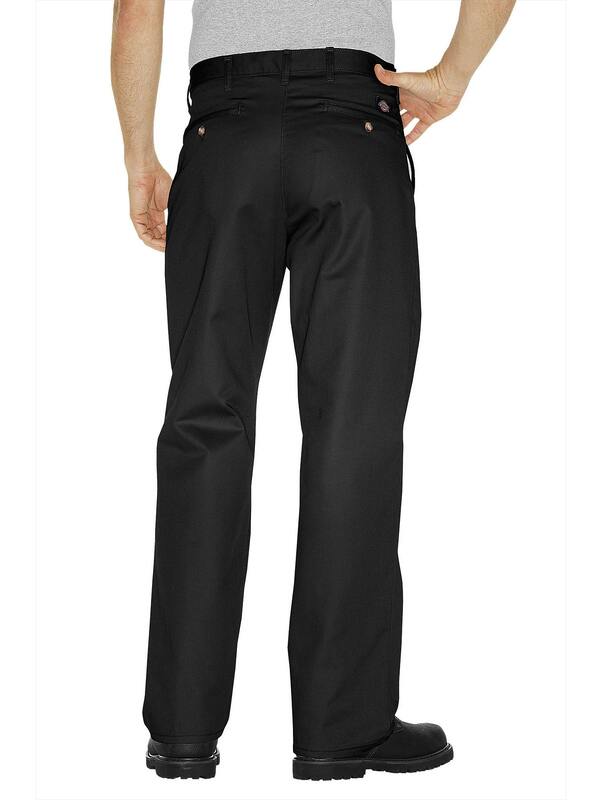 Wrinkle resistant, stain release finish means they look great wash after wash.